Last week among all of the madness I was able to purchase the Carli Bybel palette from BH Cosmetics. 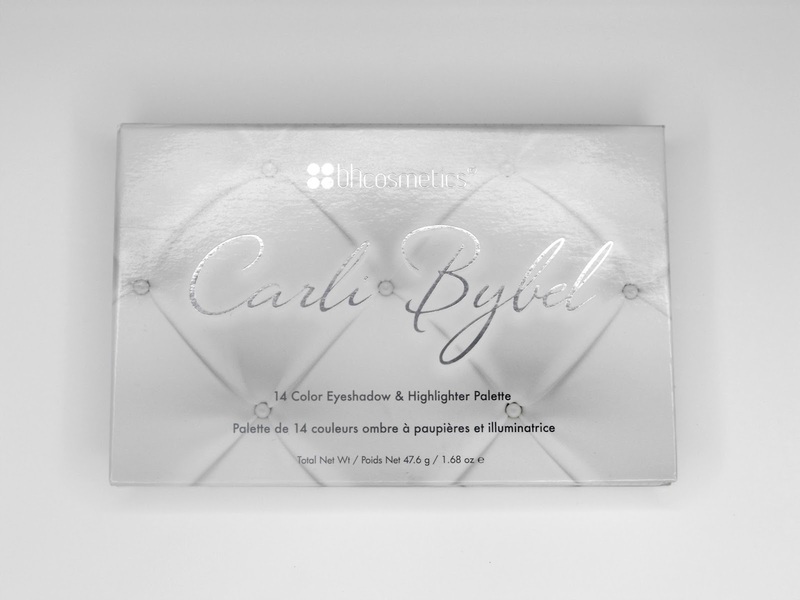 Incase you’re not one of her 3 million followers Carli Bybel is one of the more Internet famous beauty gurus on YouTube. 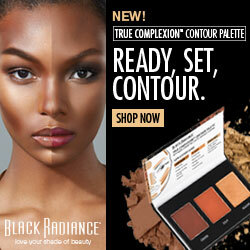 She teamed up with one of my favorite inexpensive makeup companies BH Cosmetics and launched a new palette last week. Carli’s following is no joke. They overran the makeup site and shut it down in just a few hours. To make matters worse (for those that weren’t lucky enough) the palette sold out in one day even after 2 batches of back orders. I ordered my palette around 2:30 pm EST and was a part of the second batch of back orders. 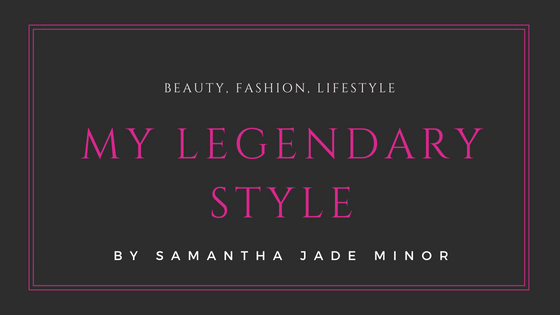 It is safe to say YouTubers and bloggers are big time influencers! The packaging is cute and girly. I only wish it was in something sturdier than cardboard and a darker color. 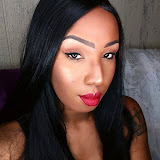 I say this because I had to be really careful while doing my makeup the first couple of times because I wanted it to stay clean for my YouTube review and for this post. I actually had to keep wiping it off to keep it from getting stained. The colors are really pretty and good for just about any skin tone. There is a mix of shimmer and mattes, light and dark perfect for a variety of looks. 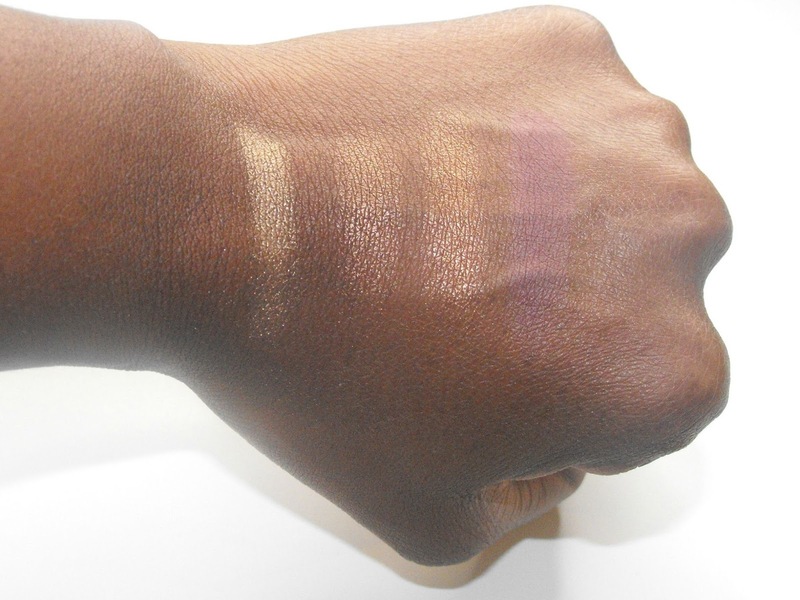 The eye shadows are very pigmented and last all day. I really like the highlighters but a couple of them are very similar to a couple of the eye shadows. 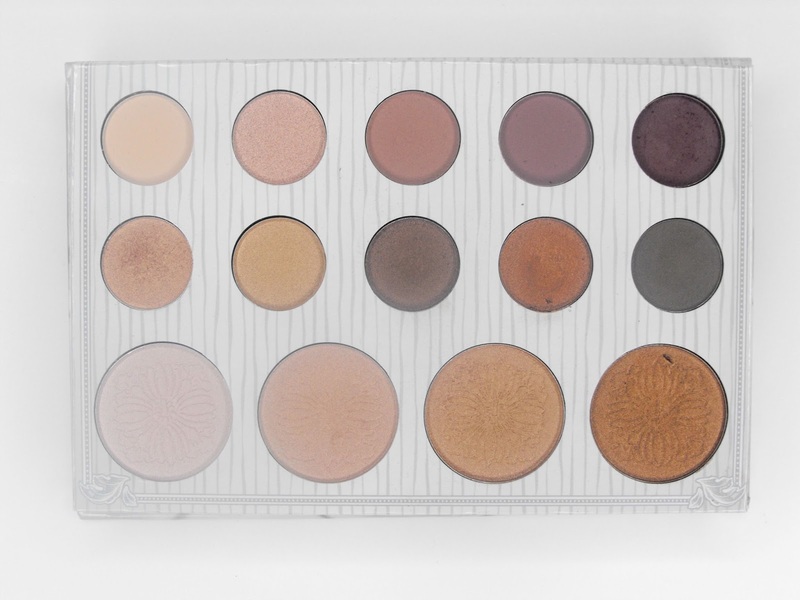 I think this is a great quality palette for a great price. If you’re able to get your hands on one I definitely recommend you get it. 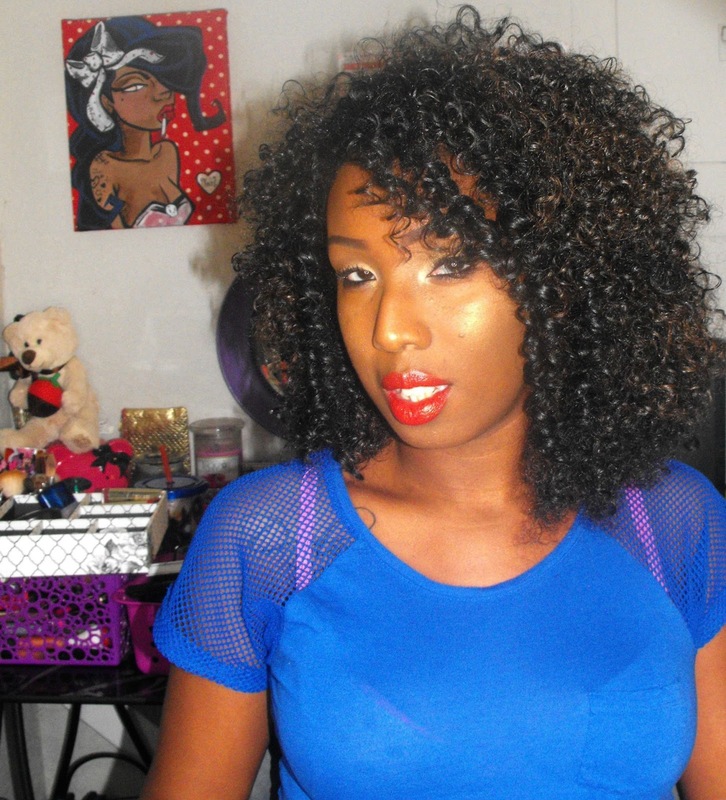 If you’d like to see my first impression/review video it’s up on my YouTube channel now. I think the swatches show up a lot better on camera. 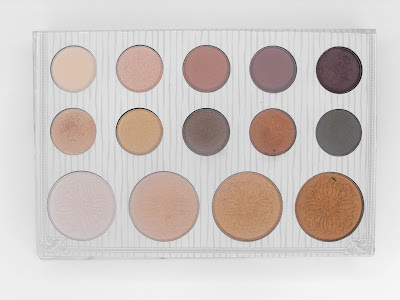 If you were able to order this palette when it launched let me know down in the comments what you think.